The first of the two development boards is a Raspberry Pi HAT designed to augment Raspberry Pi computers with cellular communication as well as cellular‑based positioning services. 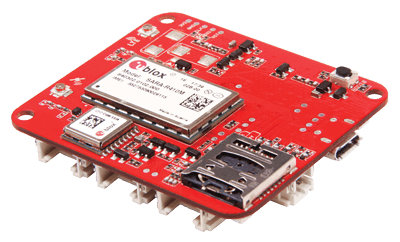 The board will be released in multiple variants (USA AT&T, USA Verizon, Europe) based on the u‑blox LARA‑R2 LTE Cat 1 module series. 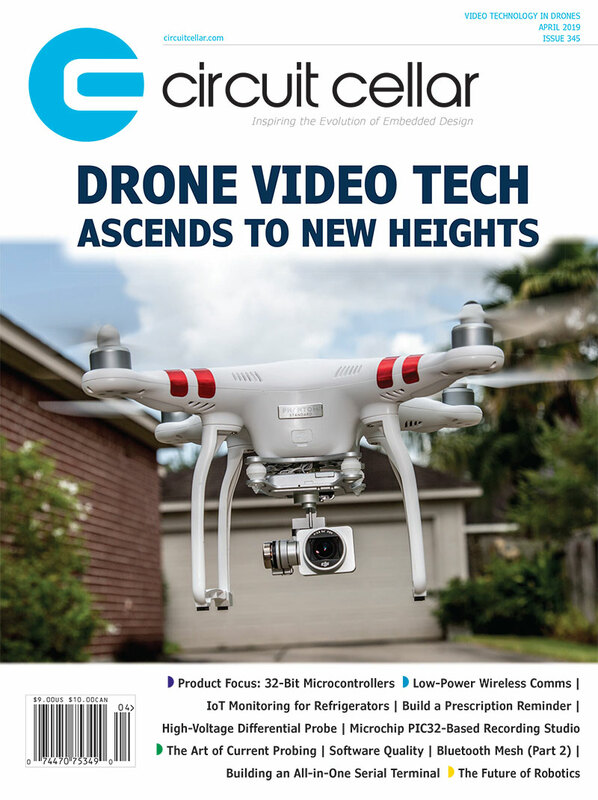 This entry was posted in CC Blog, Industry & Enterprise, Product News and tagged Arduino, cellular communication, Development board, LTE, positioning services, Raspberry Pi computers by Circuit Cellar Staff.